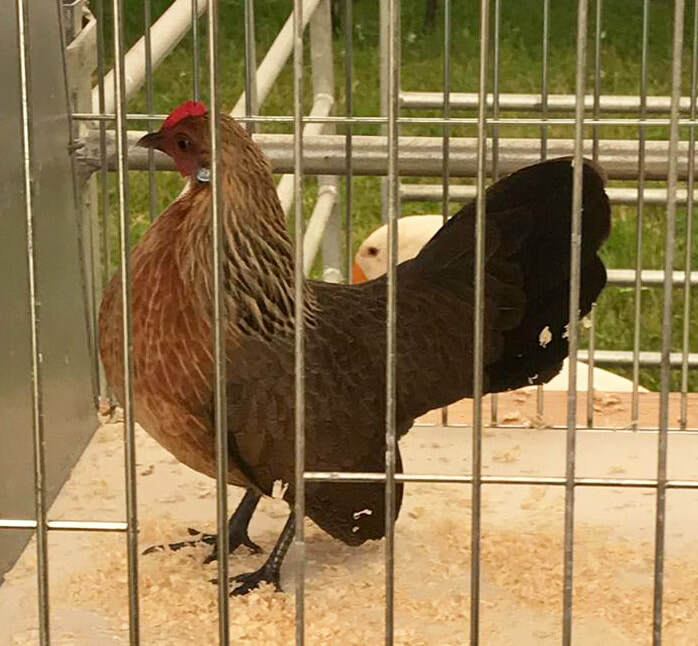 Best of Breed, Best True Bantam & Show Champion at Selston Show. 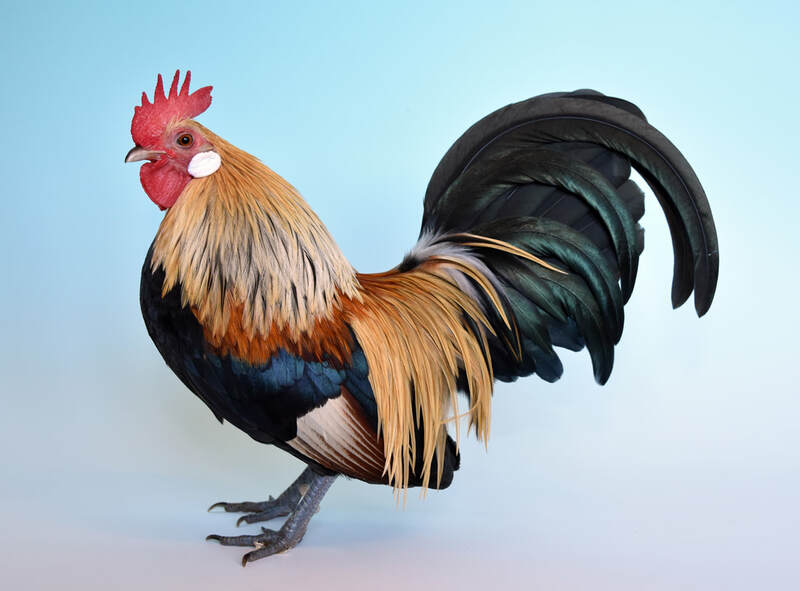 Simon Patel's Yellow cockerel. Photo By J Eardley. 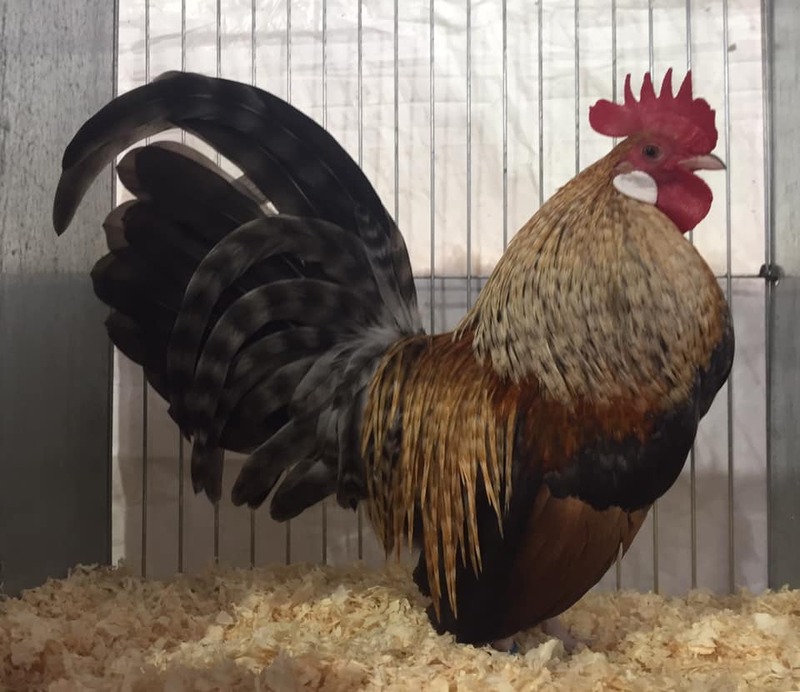 Best of Breed at The Northern. 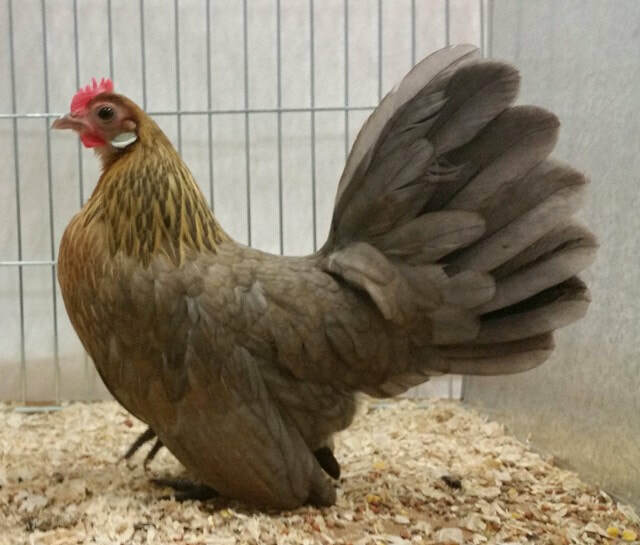 Nicky Demaine's Blue Partridge female. Photo By N Demaine. 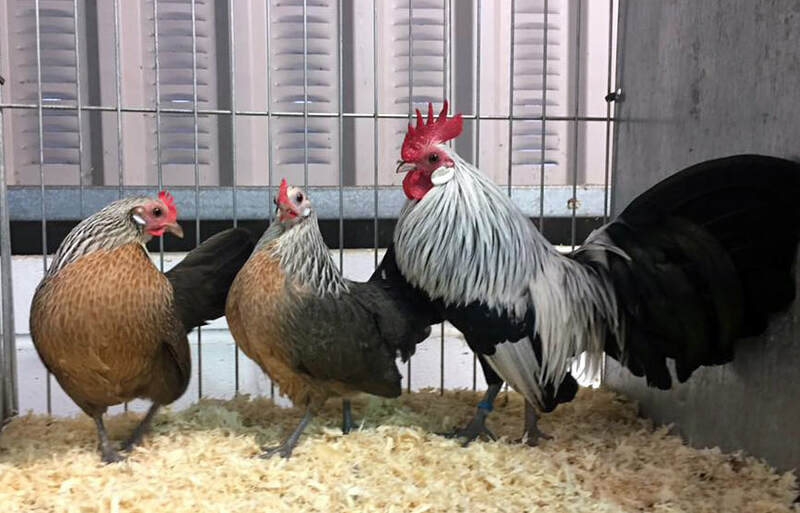 Best of Breed & Best True Bantam at Lichfield Spring Show. Jane Eardley's Yellow male. Photo By J Eardley. 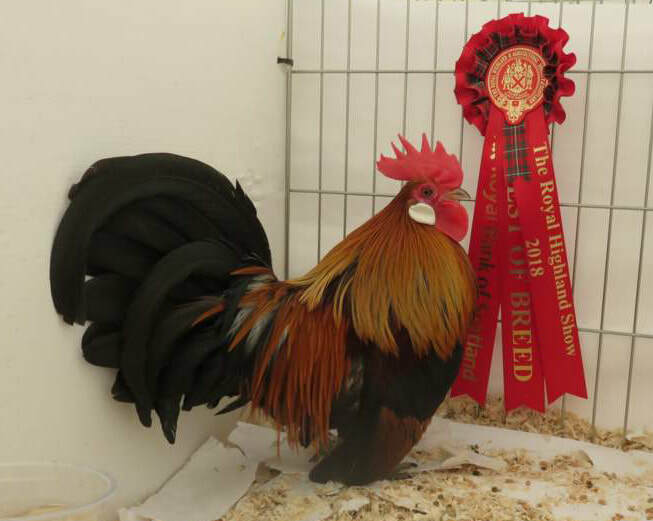 Best of Breed at Gwynedd Show. 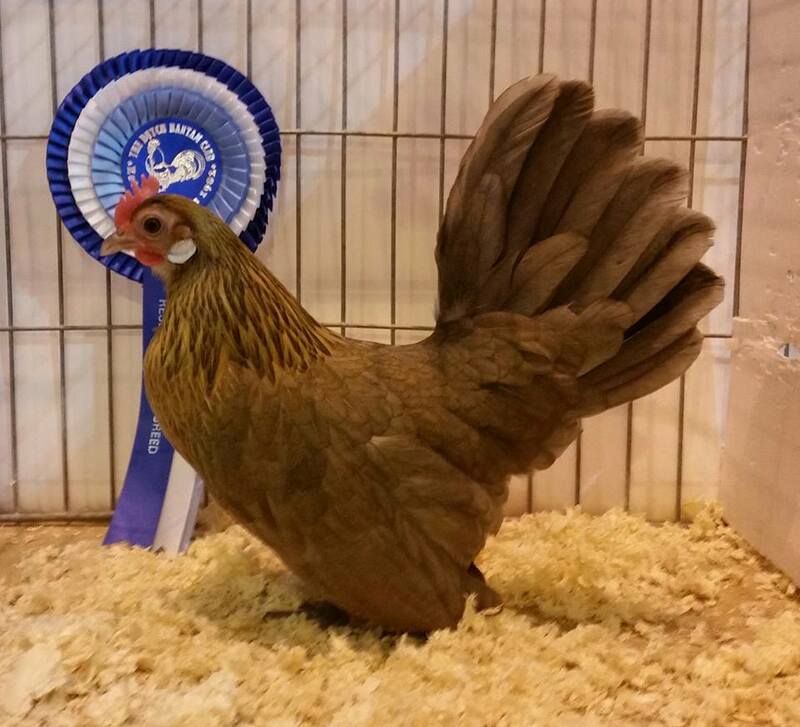 Caren Jones' Gold female. Photo By C Jones. 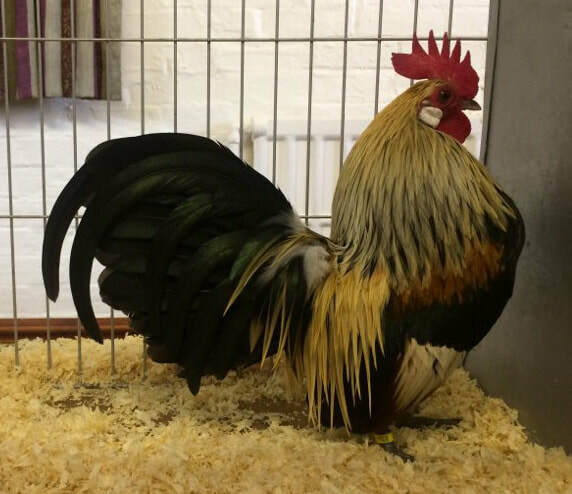 Best of Breed and Best True Bantam at Whitchurch Poultry Show. 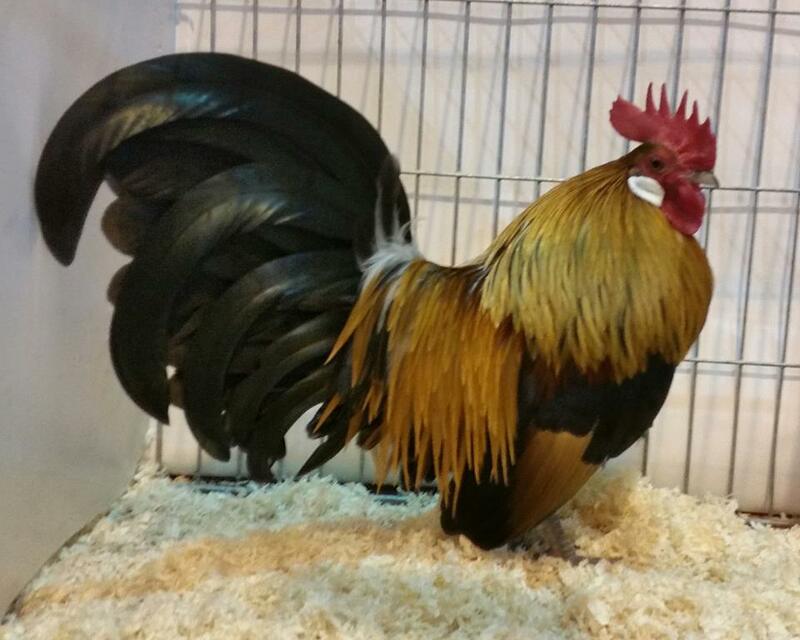 Pete Tasker's Yellow male. Photo By C Moores. 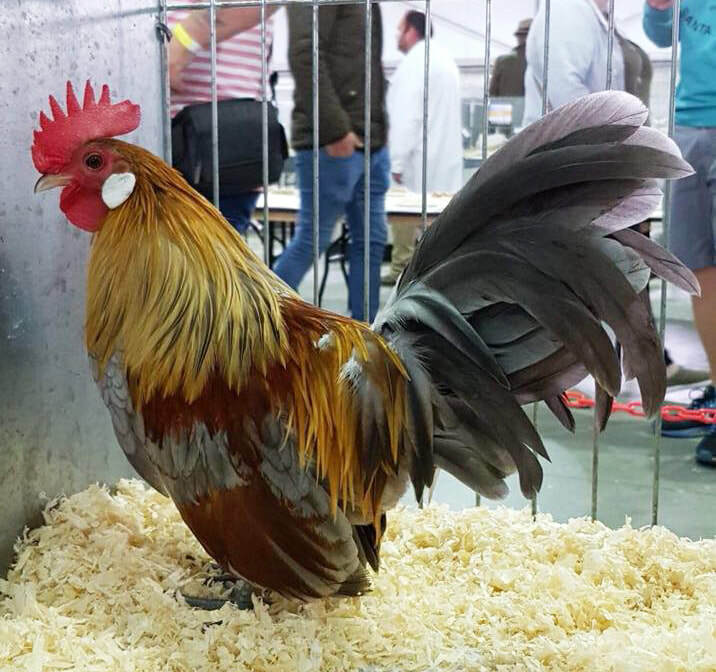 Best of Breed and Best True Bantam at the Royal Cheshire Show. 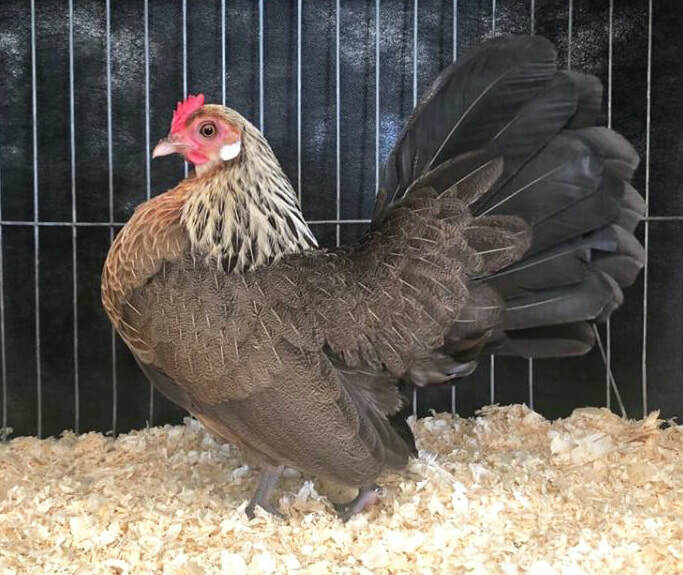 D Bentham & Son's Silver female. Photo By P Bentham. 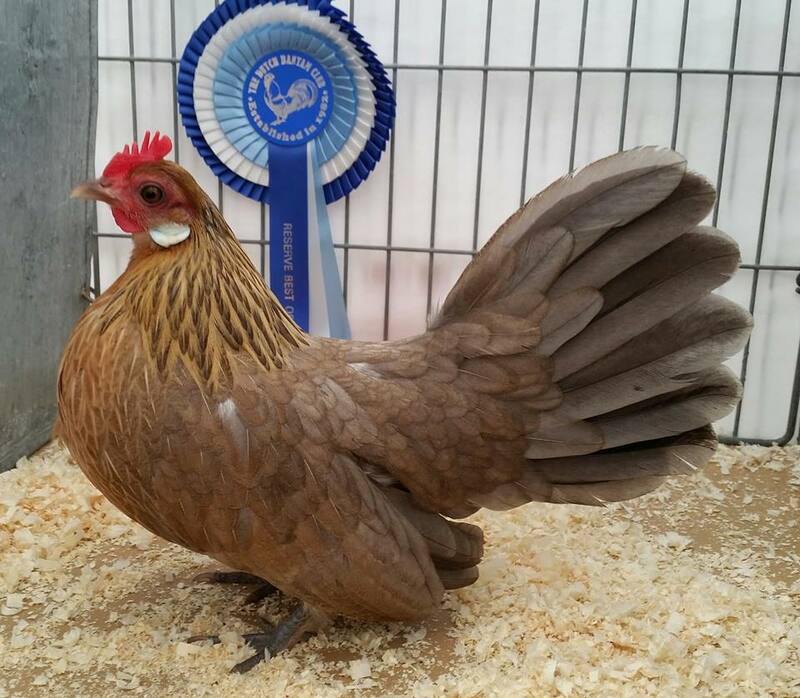 Best of Breed & Best True Bantam at Kingsbridge Show. 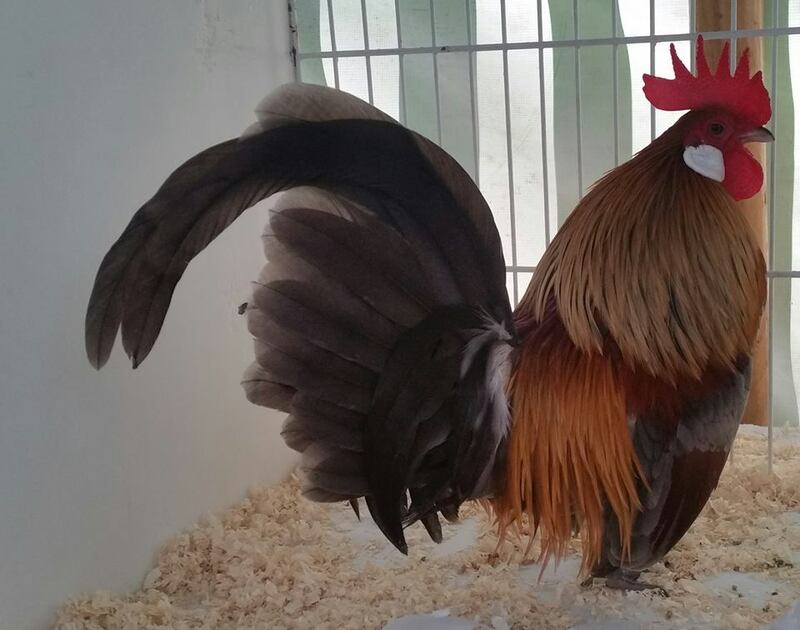 Harley Wakeham's Gold male. Photo By D Wakeham. 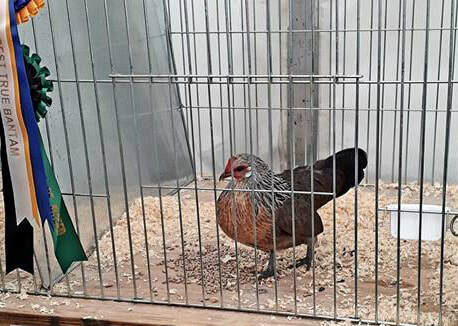 1st AO Partridge colour Dutch at the Welsh National. 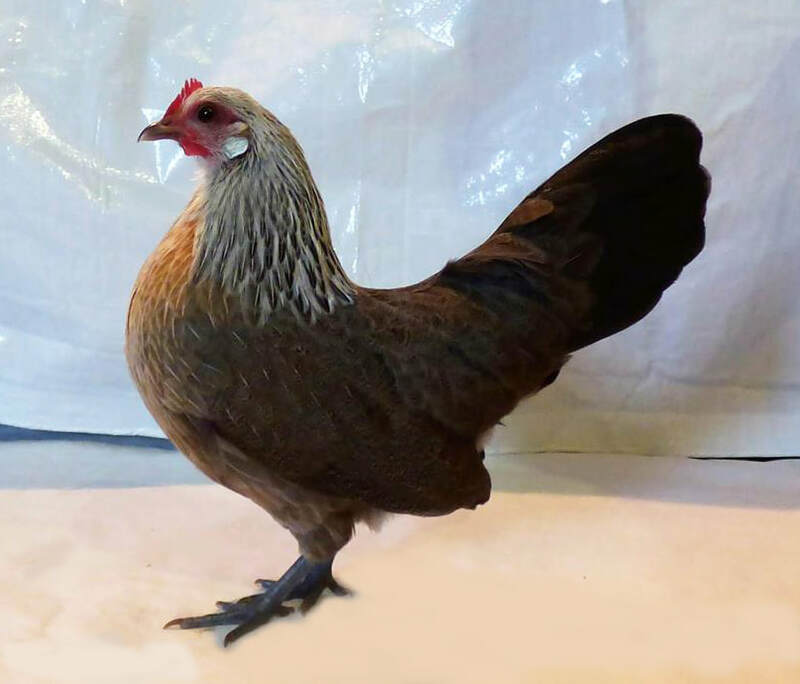 R Miller's Silver female. Photo By Cennydd Jones. 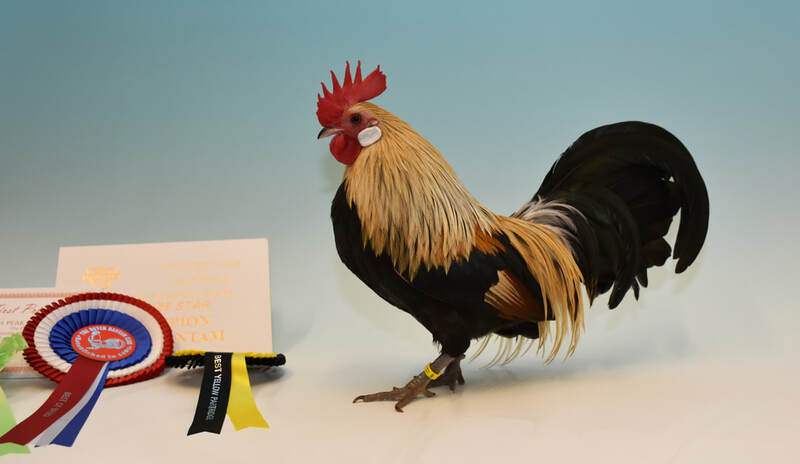 Best of Breed, Best True & Res Champion at Ashburton Fanciers Show. 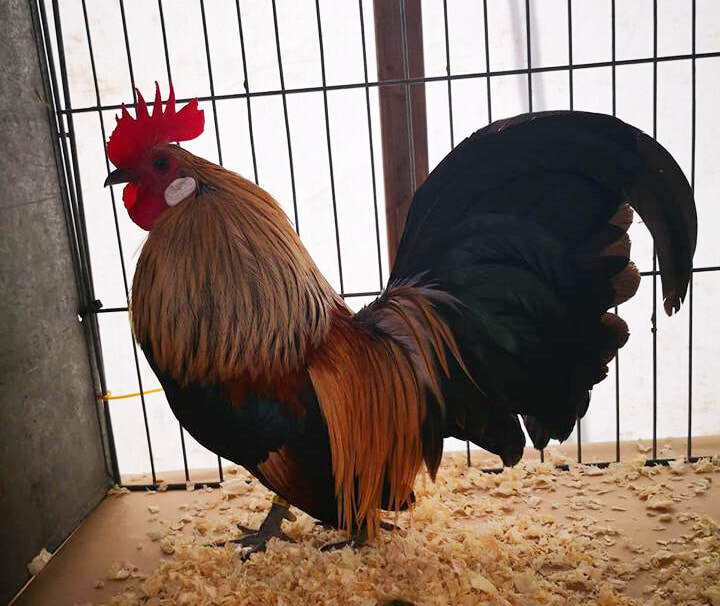 Harley Wakeham's Gold male. Photo By D Wakeham. 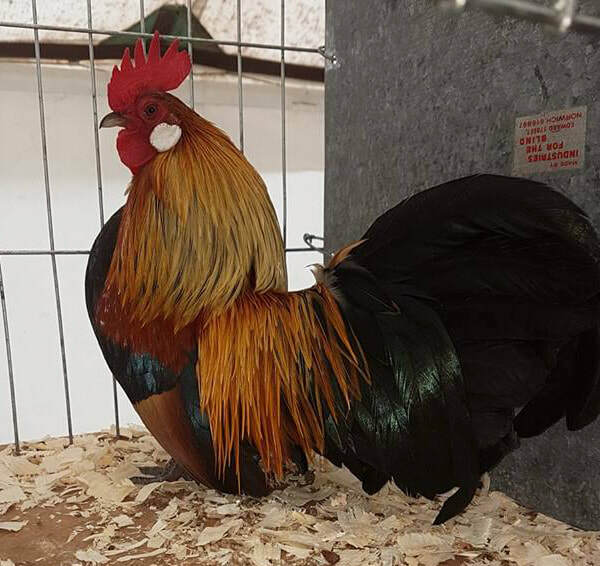 Best of Breed at Reading Bantam Show. 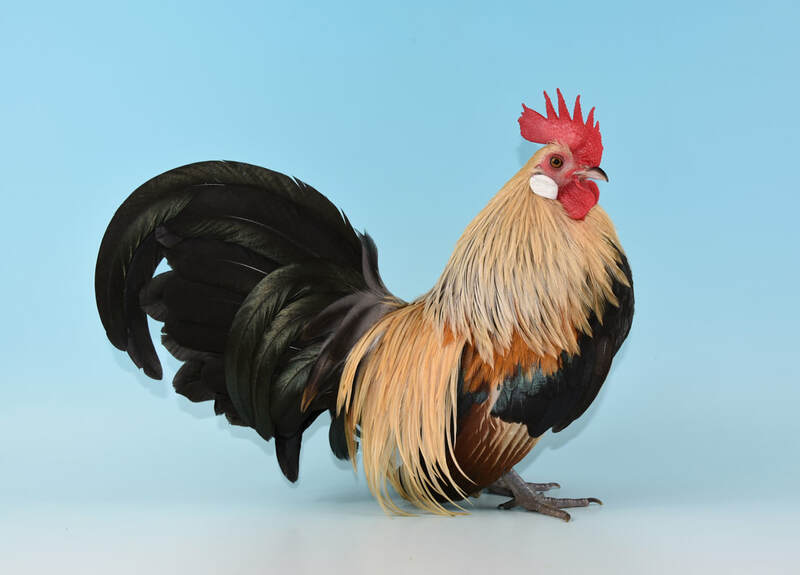 Heath & Williams' Gold male. Photo By N Demaine. 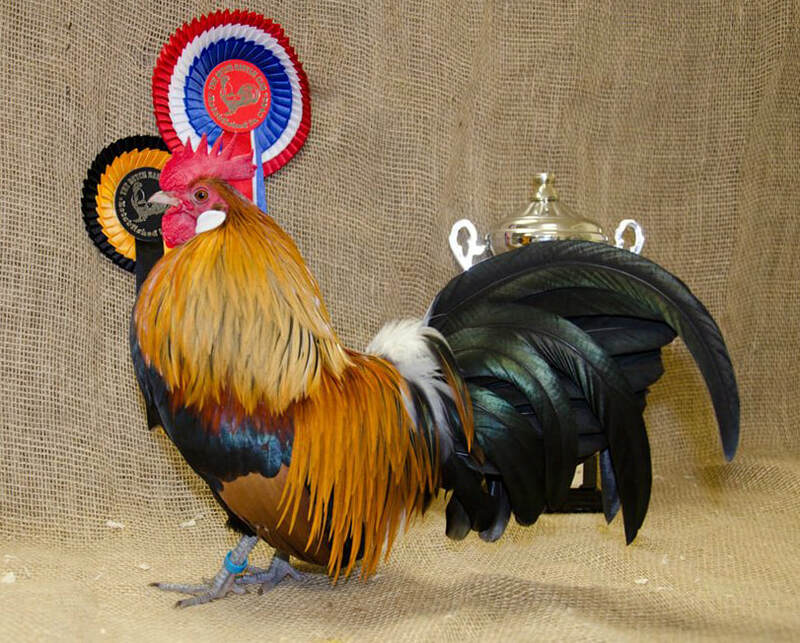 Best of Breed & Best True Bantam at Staffs County Show. 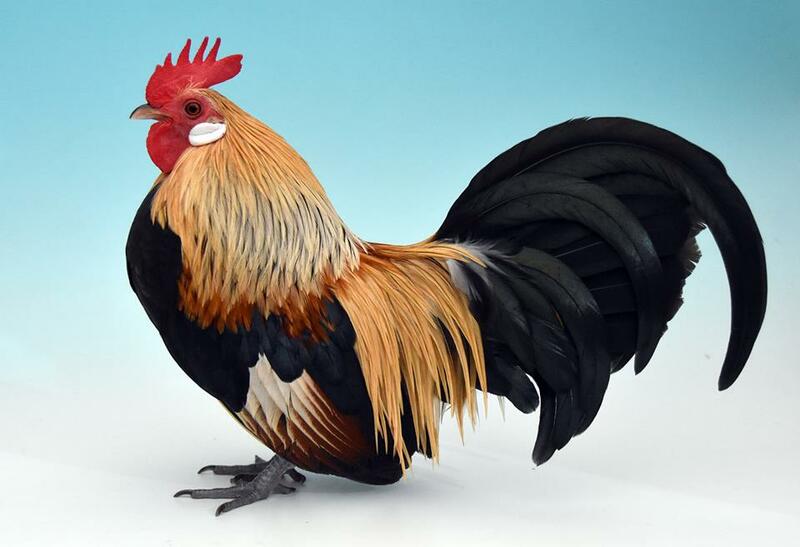 Simon Patel's Yellow cockerel. Photo By Jane Eardley. 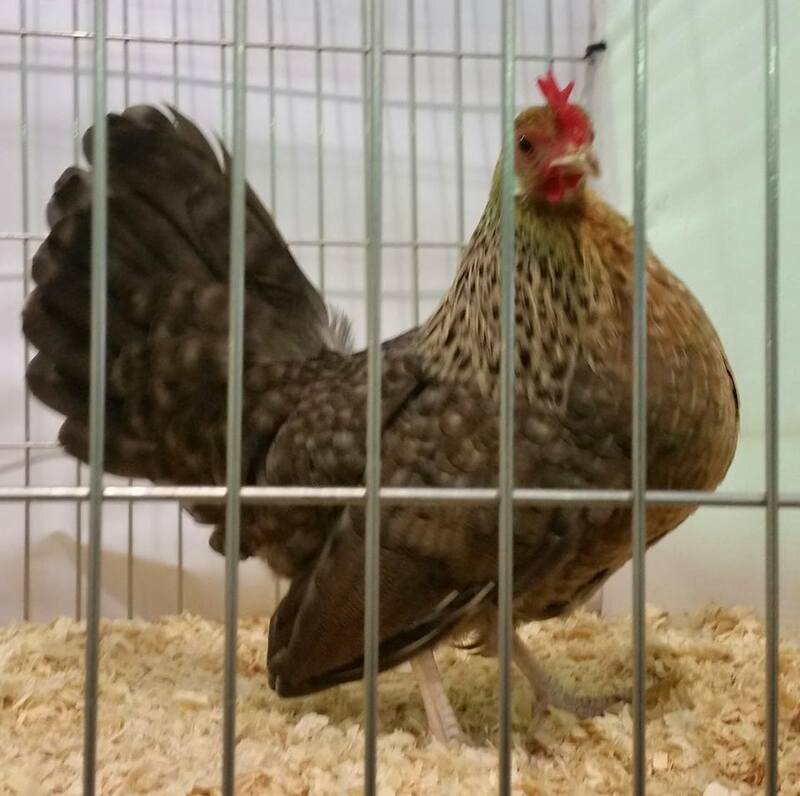 Best of Breed at Countryside Live. 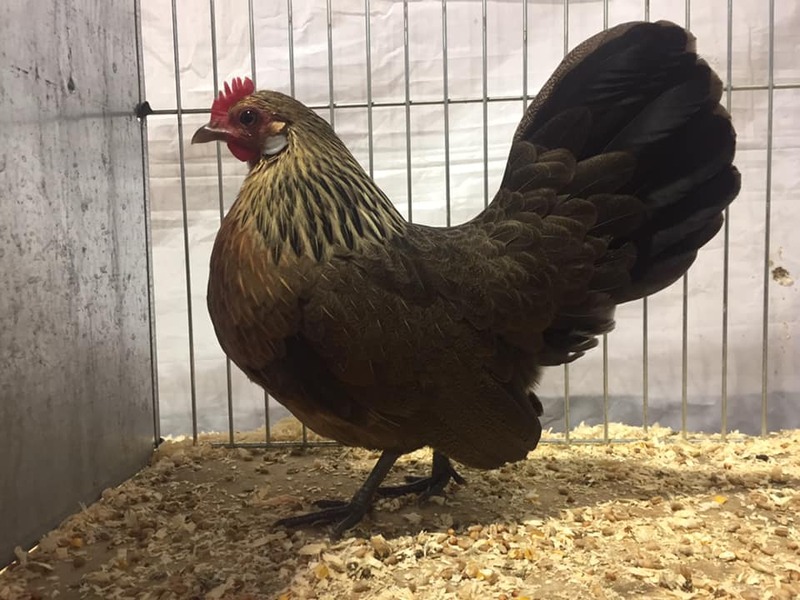 Nicky Demaine's Crele female. Photo By N Demaine.